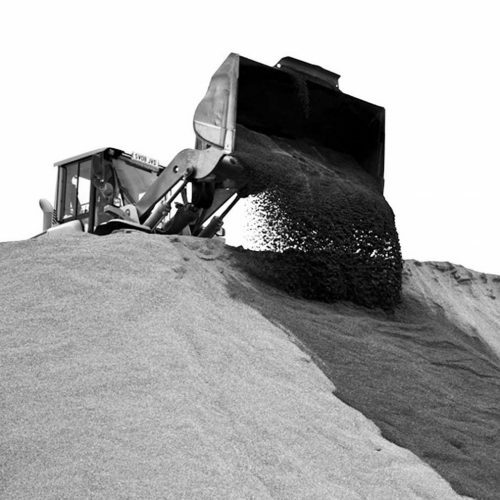 CHAP Quarries are the foremost producers of high quality Washed Sand and Aggregates in the North East of Scotland. Operating from our Park Quarry site since 1986 we distribute across the whole of Aberdeenshire and beyond for the Construction, Utilities, Precast, Asphalt and Ready Mixed Concrete Industries. 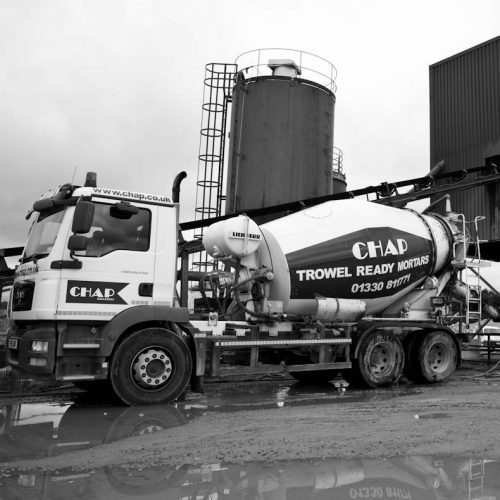 CHAP Quarries is the foremost producer of high quality washed sand and aggregates in the north east of Scotland. Operating from our Park Quarry site since 1986 we distribute across the whole of Aberdeenshire and beyond for the Construction, Utilities, Precast, Asphalt and Ready Mixed Concrete Industries. Mineral processing at Park Quarry incorporates the latest industry technology for sizing, screening and washing of sand and aggregate products with a wet production capability in excess of 150 tonnes per hour. All products are manufactured to industry standard criteria and quality controlled to either British or European standards or can be tailored to individual requirements. Incorporated within the Park Quarry site is a P.P.C. licensed inert landfill operation for construction and demolition waste. CHAP Quarries can produce a full range of standard concrete mixes from Park Quarry. Additionally we can produce concrete to a client’s design criteria incorporating additives and admixtures of their choice. We also produce a range of cement bound materials and foamed concrete for the utilities industries. Delivery is available in 6 & 8m3 truck-mixers and tippers. Brick/block-laying mortars that are factory made to your specification for on-site gauging with cement. Plastering mortars that are factory made to your specification for on-site gauging with cement or gypsum. External rendering mortars for smooth dry dash or wet dash finishes. We can incorporate admixtures or fibres to your design requirements. Ready Mixed, ready to use Retarded Mortars: Retarded for up to 36 hours and available across the product range. Factory produced to ensure consistent quality time after time and can be tailored to individual requirements on mix design. All products can be coloured to our standard shade range or colour matched to a specific requirement. Only 100% iron oxide pigments of the highest quality are selected for use in order to guarantee non fading. CHAP Quarries has the ability to produce a variety of ready-to-use floor screeds that are retarded for up to 12 hours, incorporating workability aids and fibres if required. 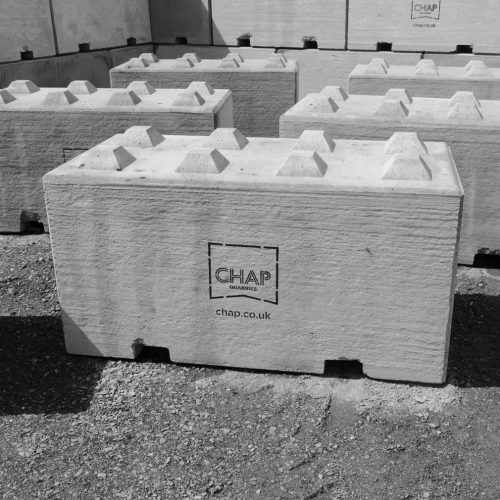 CHAP Quarries stocks precast concrete interlocking blocks. These blocks can be dry built and used for storage bays for aggregates, grain, scrap, etc., ballast weights, retaining walls, river bank protection, temporary buildings, etc. Their robust design allows for permanent and temporary installations and can be re-used again and again. Our experienced staff will advise on technical issues, specification selection and on site use of our products. 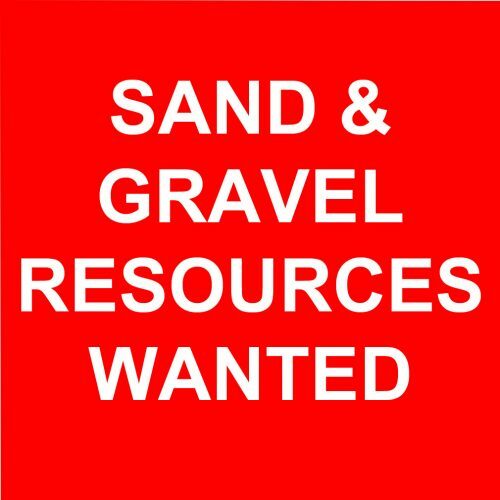 SAND & GRAVEL RESOURCE WANTED!